Techmesh is working closely with the Chambers across our region along with a number of other significant networks to promote the event, which is not only great news for the IT & Telecoms sector, but for the region as a whole. Collaboration with other networks is proving to be a powerful medium to drive the sector forward. EXPO 2011 is the perfect example of how collaboration can strengthen relationships as well as educate and stimulate those with a focus on technology. The event promises to be one of the most successful events in the sector’s calendar. 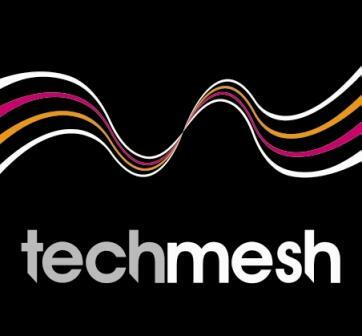 Follow the Techmesh EXPO on Twitter to look out for updates on guest speakers, Interactive Zone, techpanel, SME Surgery and the about to be announced ‘techy breakie’ organised by Leeds Chamber as part of EXPO 2011. Below is our exhibitors profile which is featured on the Techmesh Website. Posted on September 13, 2011, in Events, SMileS Features/Articles and tagged 40+ exhibitors, IT & Telecoms, Royal Armouries, SMileS, Techmesh EXPO 2011. Bookmark the permalink. Leave a comment.